NightO. 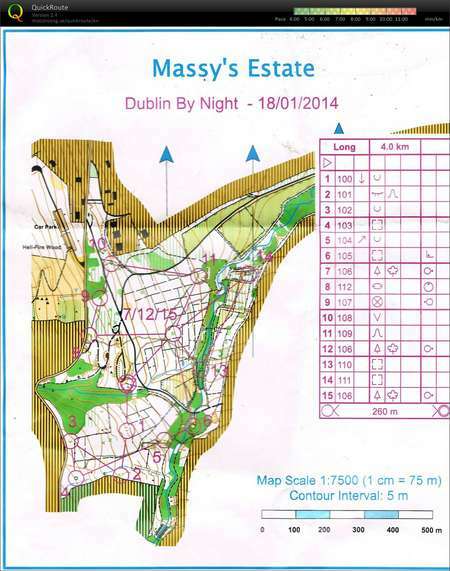 Massey's Wood , Setanta Orienteers, Ireland. Training. CNOC Maps.